Meizu official microblogging : Grammy custom music phone to come? 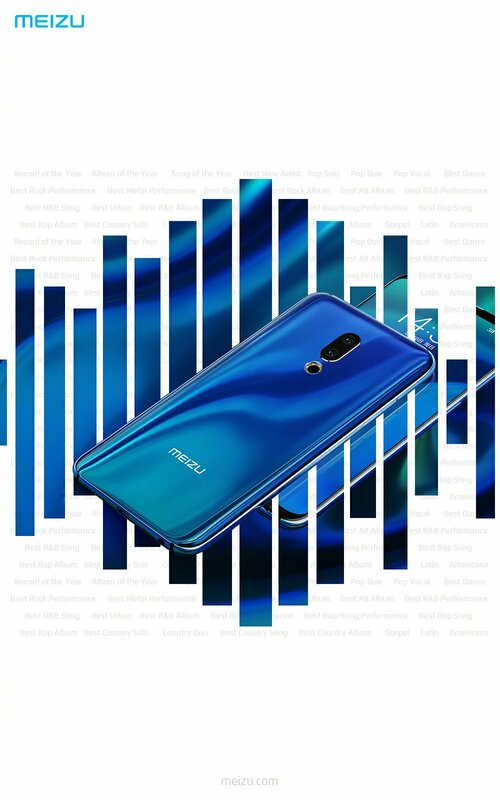 Meizu official microblogging @ Meizu technology today issued a text “Hi”, and with a picture full of English, do not know what medicine to sell in this gourd. This is not the first time Meizu has sent this “mysterious” Weibo. On the evening of January 7, Meizu official Weibo issued a message “See you tomorrow” and accompanied the picture “see you tomorrow”. It is suspected that there will be a major news announcement on the second day. Xiaobian is also the first time to combine the official Meizu official news. Positive speculation may be to announce the related news of Meizu Note 9, and the result of this tomorrow is Meizu V8 price cut 200 yuan. However, fortunately, Meizu Charm Friends’ official microblog gave some tips. The suggestion of Meizu’s official micro is hidden in this big picture. The English in the picture is “Record of the Year”, “Album of the Year”, “Song of the Year”, “Best New Artist”, etc., all related to music. The IT House Xiaobian conducted a query and found that these names are Grammy Awards, which means that Meizu is to cooperate with the Grammy Awards, or to launch Meizu Grammy music phones, or HIFI headphones? According to this line of thinking, Meizu should have reached a “consensus” with Grammy or other aspects. Of course, this is only based on the speculation given by the Meizu official. It does not represent the official will. All official news is subject to.